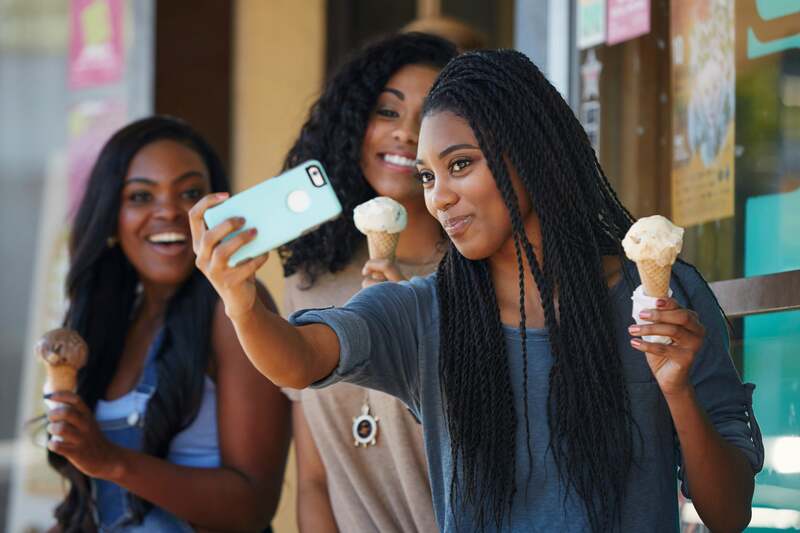 All of those National Ice Cream Day selfies got us to thinking --- what items belong in an ice cream lover's home? Here's your shopping list! 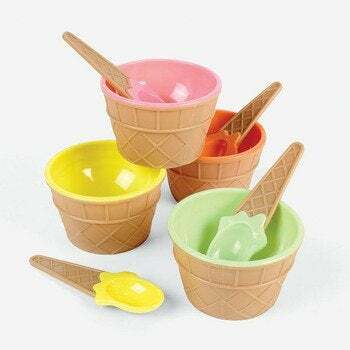 Need a dish for your ice cream treat? This is it! available at Amazon $9.79 Buy Now! 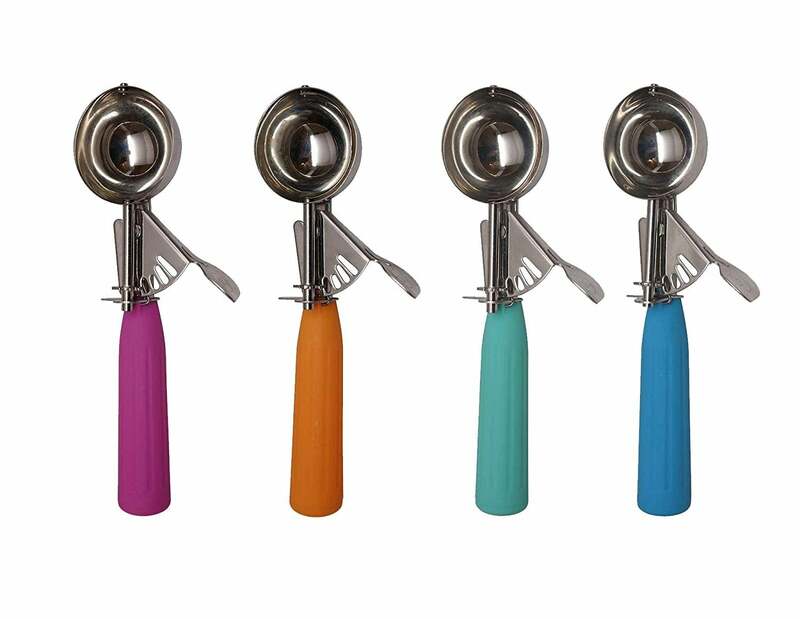 Mix your favorite flavors and toppings like a pro at home with this handy parlor style blending kit. available at Hammacher Schelmmer	$59.95 Buy Now! Never catch bae using your ice cream spoon again! 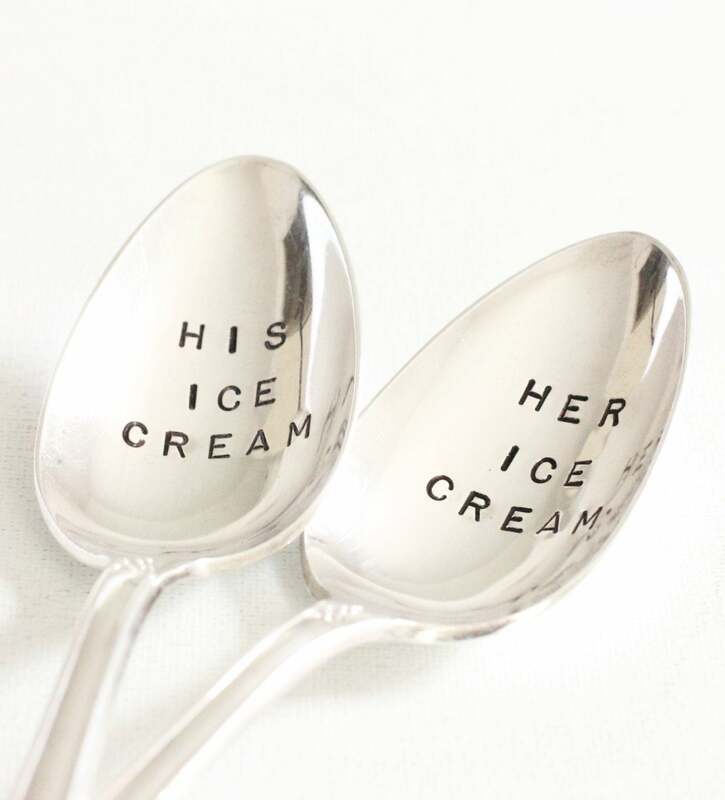 This his-and-hers ice cream spoon set is the perfect gift to treat yourself and your love with! available at Etsy	$40 Buy Now! Scoop like you mean it with this kitchen must-have. The handy release lever saves you time, which means you can take that delicious bite even faster. 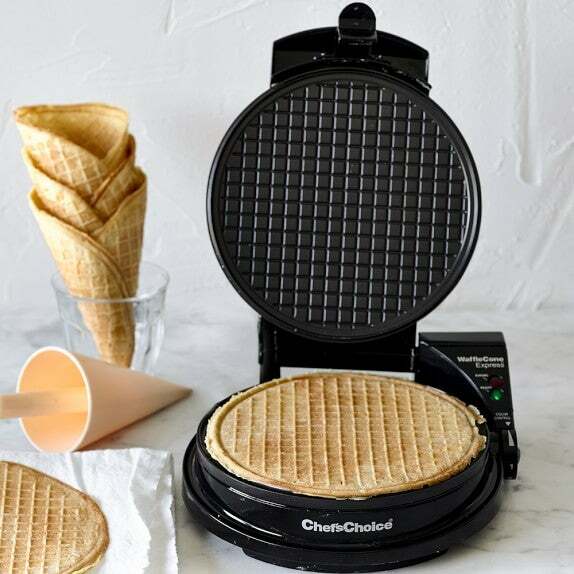 Who needs store bought waffle cones when you can just make your own delicious ones in a snap? available at Amazon	$49.95 Buy Now! When it comes to ice cream, sometimes you have to go big or go home and this Sundae bowl definitely inspires you to go big! 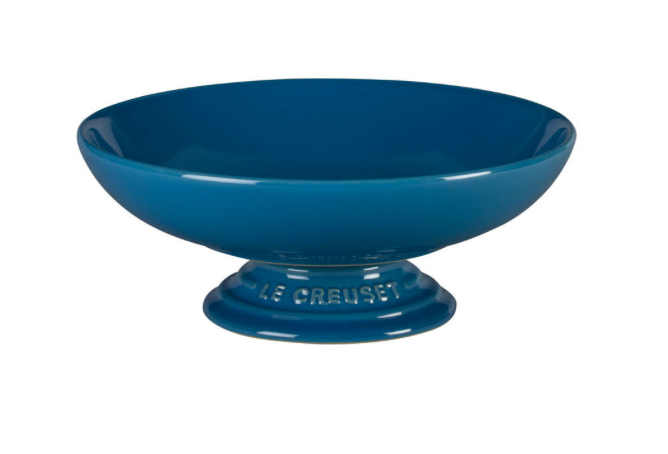 available at Le Creuset	$42 Buy Now! 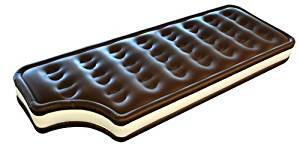 Think as this fun float as the ice cream treat without the calories! available at Amazon	$19.99 Buy Now! 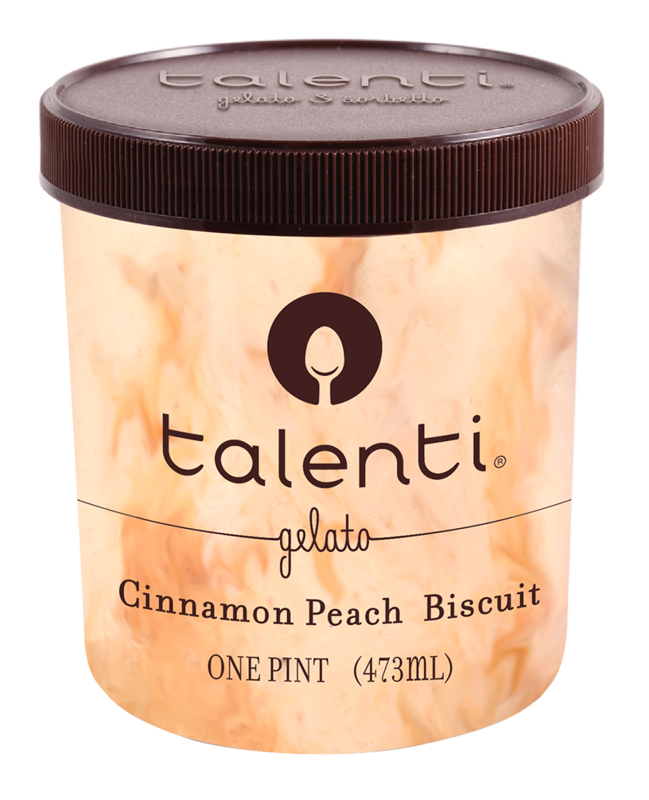 No one does gourmet gelatos and sorbet flavors quite like the team over at Talenti. Cinnamon Peach Biscuit anyone? We can't pick a favorite flavor, but if you check out their offerings, we bet you can. 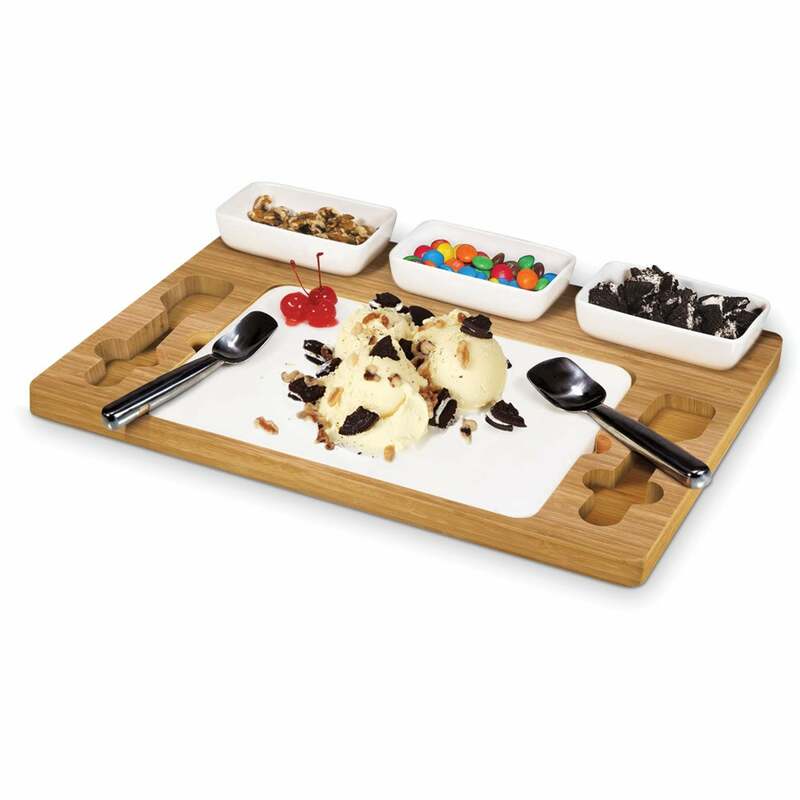 It's the perfect way to put your new ice cream accessories to use.